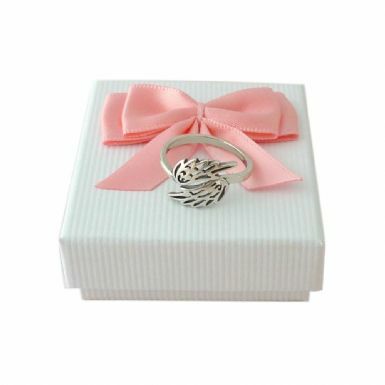 Elegantly crafted from .925 Sterling silver, this beautiful angel wings ring make a lovely piece of remembrance jewellery to give to someone special in memory of a lost loved one. 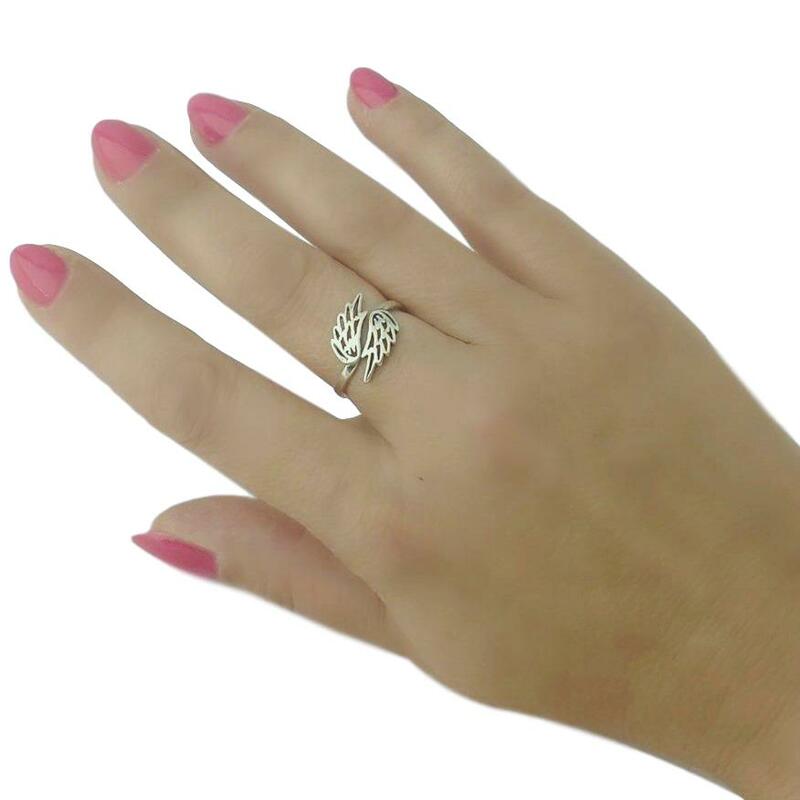 Worn on the hand every day it will make for a gentle loving reminder of someone who should never be forgotten. Each ring is easily size adjustable so that one size fits most, taking the worry out of buying it as a gift and wanting to be sure it fits perfectly. 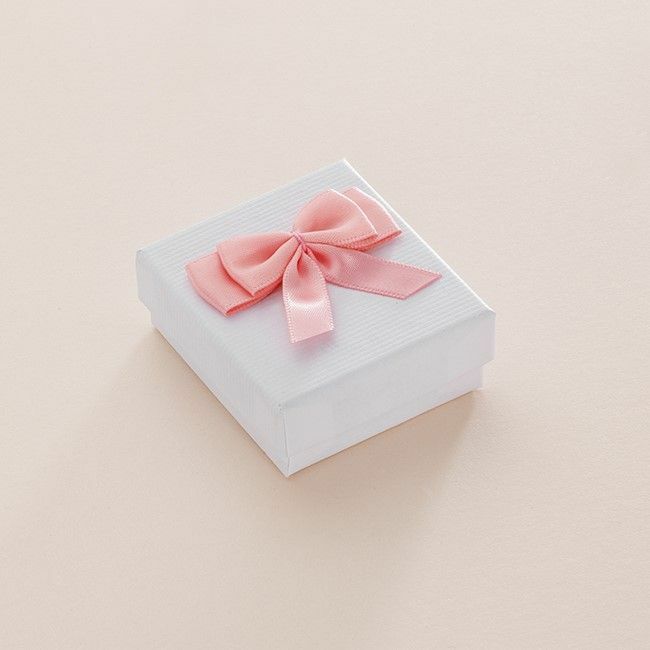 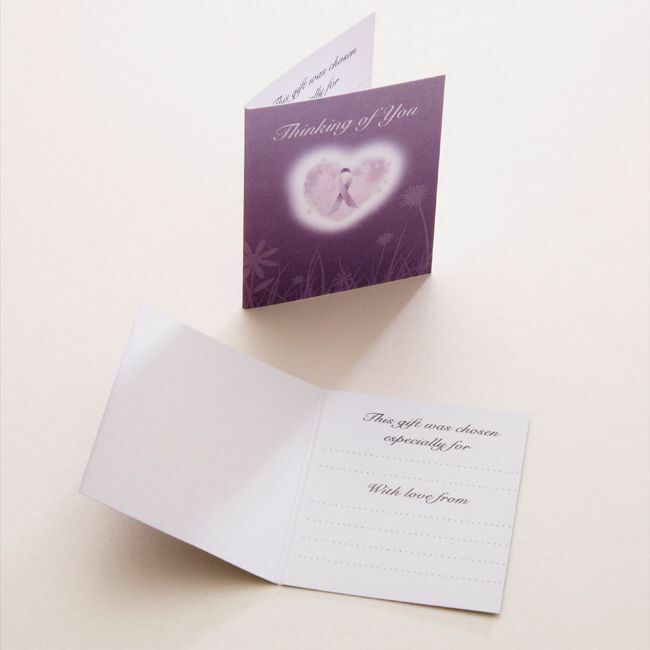 Gift boxed and presented with the free "Thinking of you" gift card included.